One of the timeless characters of Satyajit Ray, detective Feluda, will appear in a new web series by renowned actor and film-maker Tauquir Ahmed. The three-part web series will be adapted from Satyajit's "Nayan Rahasya," and the famous detective's hat will be worn by popular actor Ahmed Rubel. There have been several iterations of detective Feluda in India, however, this web-series will be the first adaptation of the iconic character, completely shot and produced in Bangladesh, according to Alpha-I Media Production's Managing Director Shahriar Shakil. The producer also told the media that shooting will begin on April 21, at various locations of Dhaka and Chittagong. The web series will only star Bangladeshi actors. After Ahmed Rubel, the rest of the cast is currently being determined. There will be a surprise in the roles of Feluda's side-kicks, Topshe and Jatayu. Feluda was first seen on the silver screen through the lens of Satyajit himself. In the film "Joi Baba Felunath: The Elephant God" the character was portrayed by Soumitra Chatterjee. 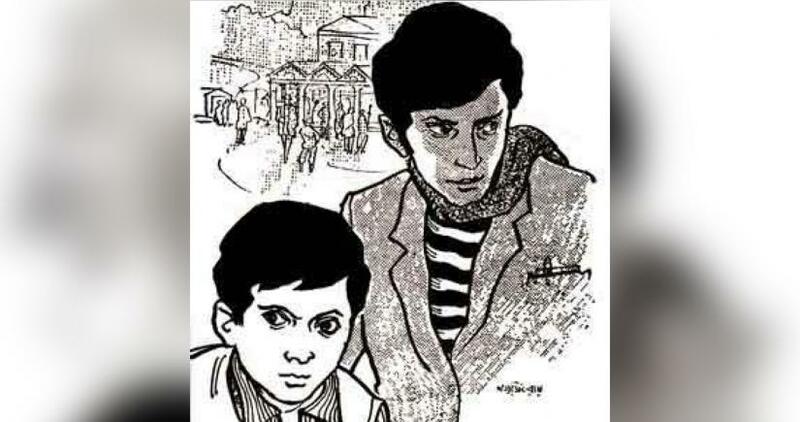 Satyajit's son Sandip Ray adapted stories from the "Feluda" detective series for several TV and film productions. In those productions, the detective was portrayed by Sabyasachi Chakraborty, Shashi Kapoor, and Abir Chatterjee. Alpha I Media Productions already produced a web series on Feluda last year, in which the stories were adapted by West Bengal's actor Parambrata Chatterjee from "Golokdham Rahasya," "Ghurghutiyar Ghatona," and "Sheyal Debota Rahasya." The role was played by Parambrata himself, and they are available for streaming on Bioscope. 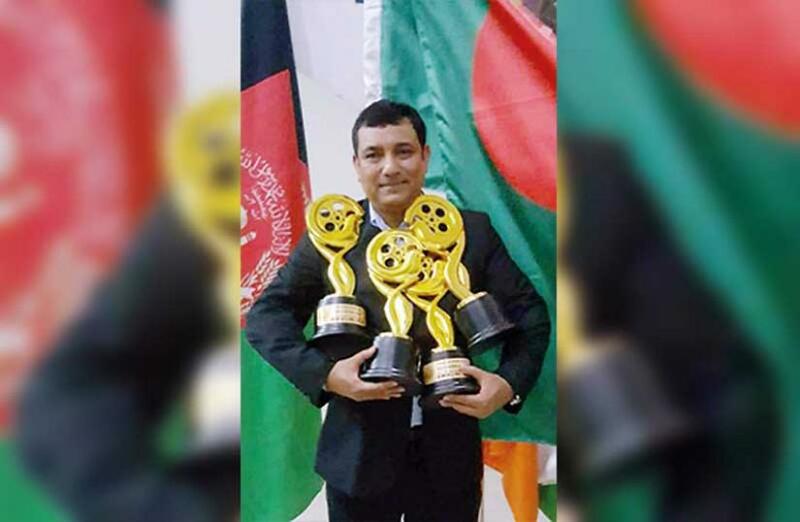 Producer Shahriar Shakil said, this time "Nayan Rahasya" will be adapted into an 80-miniute long web-series, divided into three parts. This will also be available for streaming on Bioscope. Regarding the rights of making a web series Shahriar said: "We took the digital rights to the "Feluda" series a long time ago. We are working as per that agreement. We will slowly bring many more stories of this series to the screen." In order to portray Feluda, actor Ahmed Rubel is busy preparing. He told reporters: "The role is definitely challenging because the 'Feluda' series is widely-read. I am preparing in my own way. I am watching the previous productions once again. Let us see what happens." On the other hand, Tauquir Ahmed is very excited, after getting the responsibility of making such an extraordinary series. He told reporters: "This will be one of my most-loved works. I read the stories as a child. Satyajit himself just made two films. It will be quite challenging, when you take everything into consideration. However, we will give everything in bringing to screen 'Nayan Rahasya.' Rubel is a powerful actor. He is an expert on both stage and screen. I hope the viewers will enjoy his appearance as Feluda."